Distort to dirty it all up! 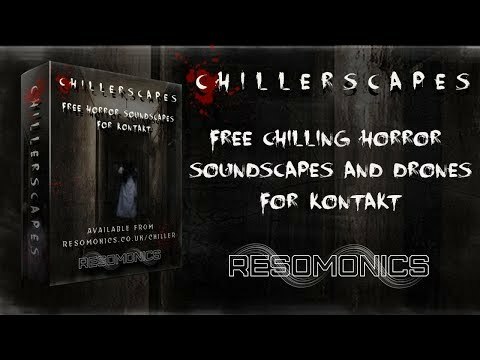 So, ‘ChillerScapes’ was born. It was a welcome distraction as well as good scripting practice, and came out just as intended! There are 13 Ambiences and 5 Drones; each has 3 layers of samples (taken from Reflection) and a few simple controls (everything is done in the background using the Reflection engine). The main control being the Intensity knob, which fades up layers 2 & 3 as it increases as well as doing other things behind the scenes to increase the chaos! The controls are explained in detail over the next few pages. 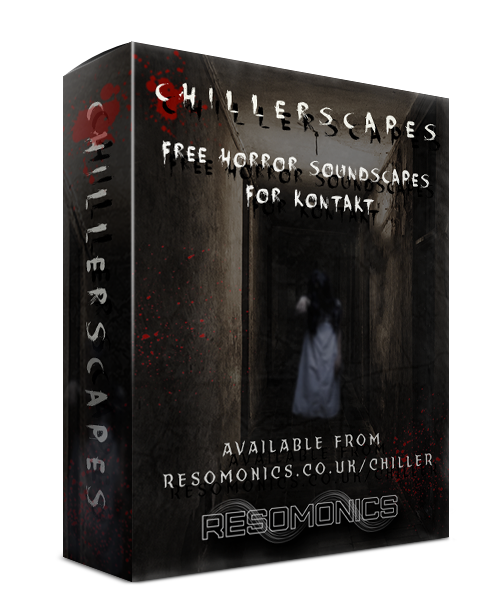 The idea with ‘ChillerScapes’, is to hit 1 or more notes and keep them held whilst increase and decreasing the intensity to evolve the sound, as well as using the the other controls to add more variation. Add some distortion to dirty it all up! What’s more - it’s completely free to download (link on the left). I would ask that you consider following us on Twitter or Facebook in return, but it isn’t a necessity. This is a short Demo Movie I put together using 2 Soundscapes and 1 Drone from ChillerScapes.